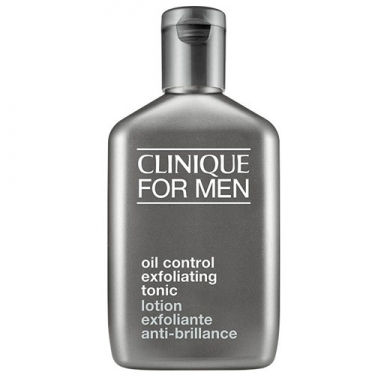 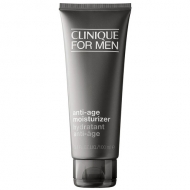 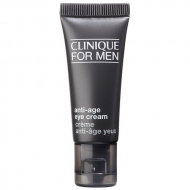 DESCRIPTION: Clinique Men Oil Control Exfoliat Tonic from Clinique is a daily exfoliator for normal to oily skin. 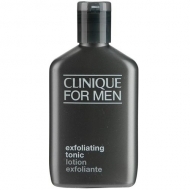 This product softens the surface of the skin to reveal a clearer skin, while preparing to shave. 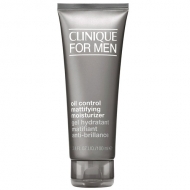 Clears pores and minimizes the oil accumulation.